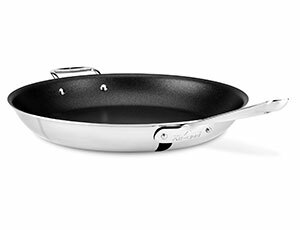 The All-Clad Stainless 12-inch Nonstick Skillet is ideal for searing, browning and pan-frying everything from eggs to meats. 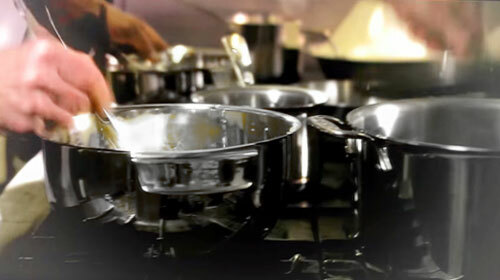 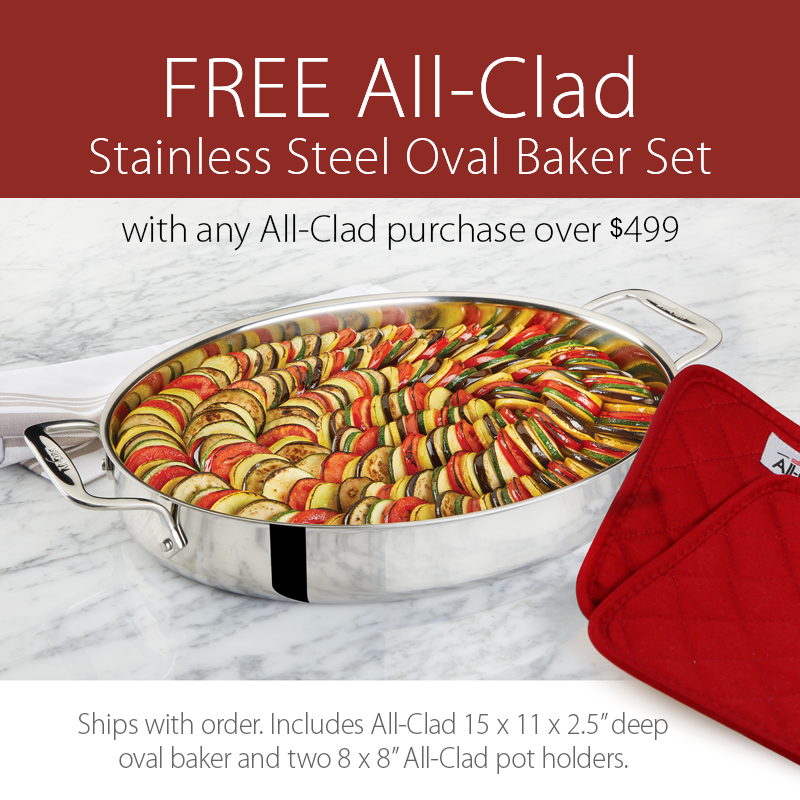 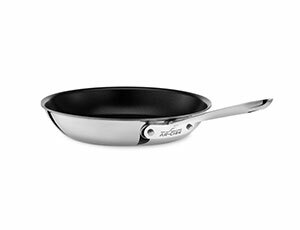 The PFOA-free nonstick coating provides premium durability and excellent stick resistance. 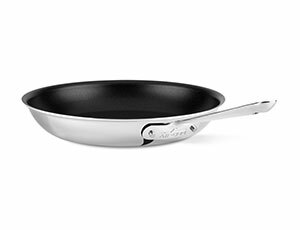 These key features allow this pan to be the most versatile piece in your kitchen, making it perfect for searing, browning and pan-frying a wide range of foods, including eggs and meats. 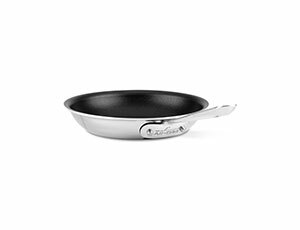 https://www.cutleryandmore.com/all-clad-stainless/nonstick-skillet-p121246 21246 All-Clad Stainless Nonstick Skillets https://cdn.cutleryandmore.com/products/large/21246.jpg 194.9500 USD InStock /Cookware/Fry Pans & Skillets The All-Clad Stainless 12-inch Nonstick Skillet is ideal for searing, browning and pan-frying everything from eggs to meats. 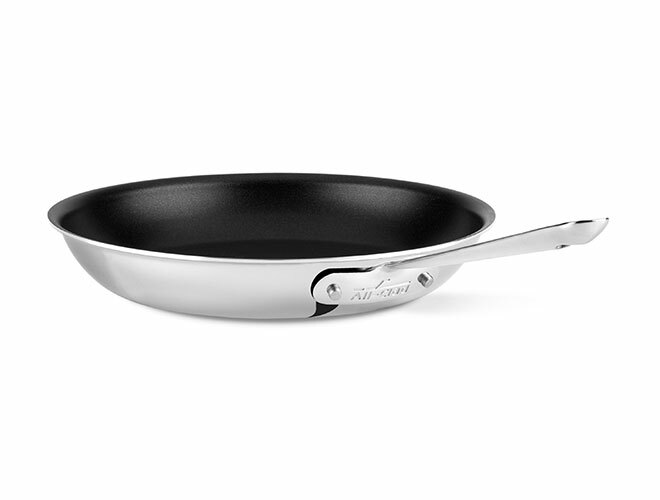 The PFOA-free nonstick coating provides premium durability and excellent stick resistance. 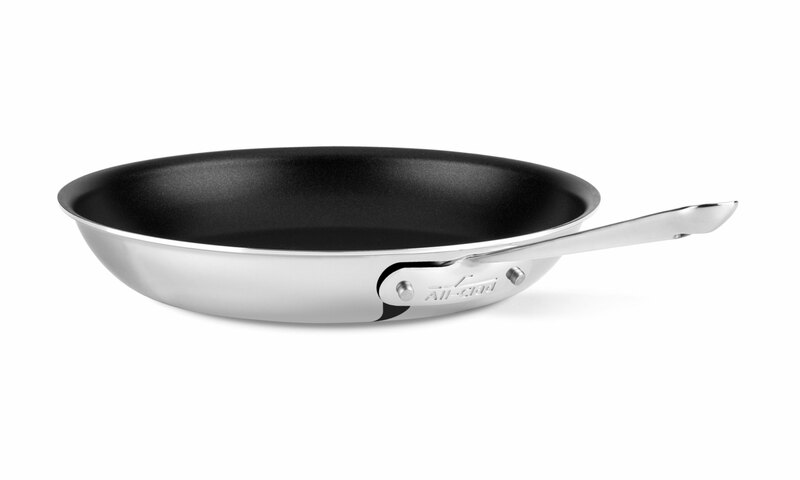 These key features allow this pan to be the most versatile piece in your kitchen, making it perfect for searing, browning and pan-frying a wide range of foods, including eggs and meats.